We have been established since 1983 and provide a full range of professional garage services to customers in Cranleigh, Rudgwick, Dunsfold and wider Surrey and West Sussex areas. One of the things that make us different to many other garages in the Cranleigh area is our speciality services. Every member of our team is fully qualified and all have their own area of expertise. We’re always keen to help, learn more about what we can offer for you here and give us a call today. We are Class IV inspection specialists with full approval from VOSA. Our auto electrical services range from the diagnosis of an air bag or dashboard warning light to the complete rewire of a much-loved classic car. Customers can use our garage without having to worry about us invalidating existing warranties. 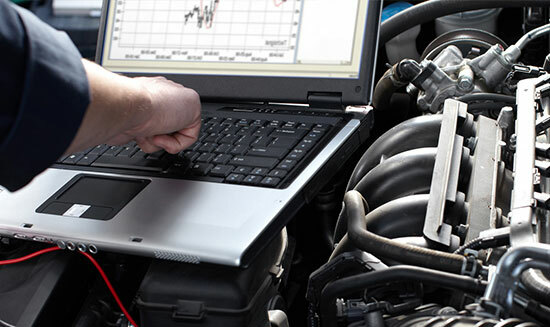 Our vehicle diagnostics extend beyond auto electrical work to include any engine management requirements you may have. 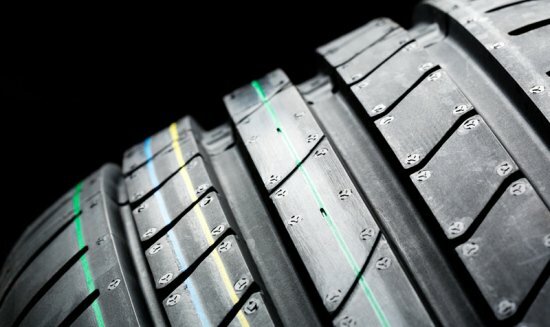 To complement our tyre fitting services, we also undertake wheel alignment and balancing work. Our garage has a fully qualified team of technicians with many years of car servicing, custom tuning and mechanical repair experience. Yes – Courtesy is an important part of our approach to business and we always do whatever we can to make the lives our customers a little easier. That’s why RGC Motors 2006 Ltd offer a free vehicle collection and delivery service. 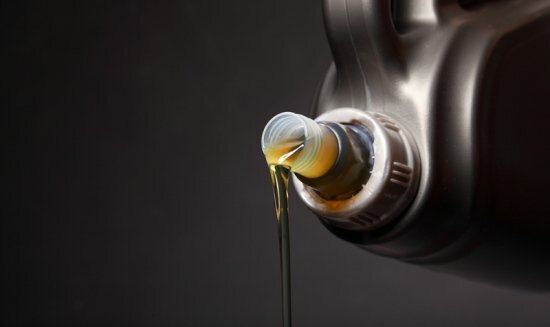 We’ll pick up your car from your home or place of work, undertake the required repair or servicing work and return it to you at a convenient time and as a bonus we offer a courtesy car whilst your car is with us and also a courtesy van for anyone with a trade to ensure you can get on with your normal day. 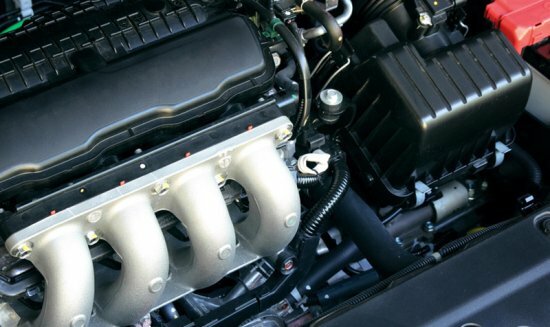 Car servicing is a major part of our full garage services and we undertake full and interim servicing work on all passenger, 4X4 and light commercial vehicles. Because we adhere to the same service schedules as manufacturers and main dealerships, customers in Cranleigh, Rudgwick, Dunsfold and all surrounding areas can use our garage without having to worry about us invalidating existing warranties. We always use high quality parts on our car servicing and repair work including components from big-name brand manufacturers. If your vehicle does fail the inspection, our MOT garage will re-test it without charge if you return it to us within 10 days. 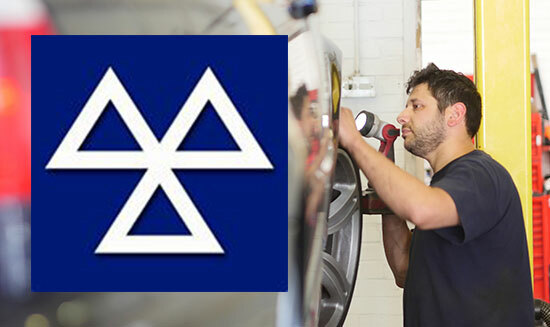 Subject to approval, RGC Motors 2006 Ltd can undertake MOT repair work on behalf of our customers in Cranleigh, Rudgwick, Dunsfold and all surrounding areas. In many instances, we can perform the necessary repair work and have your vehicle ready for collection, with a pass certificate, on the same day as the original inspection. Our MOT garage understands how important it is to remain fully mobile and we always go the extra mile to help keep you and your vehicle on the road at all times. My vehicle is displaying a fault, can you help? Yes – Our vehicle diagnostics extend beyond auto electrical work to include any engine management requirements you may have. We can plug our diagnostic and code-reading equipment into your vehicle’s ECU to analyse faults within your engine sub-system. The analysis our equipment provides helps us to find the most suitable course of repair. 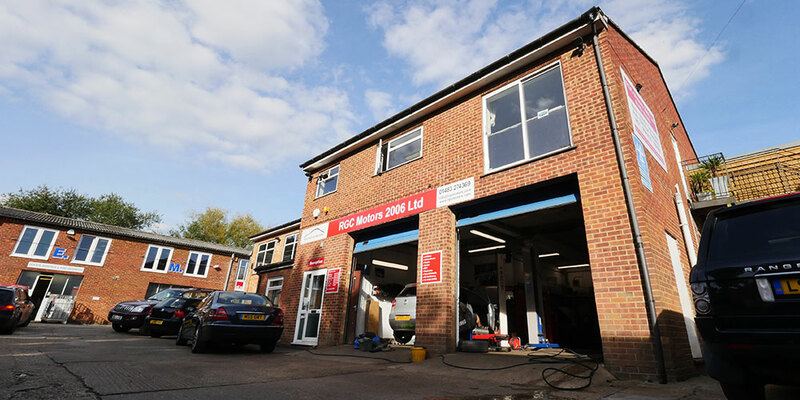 Our vehicle diagnostics in Cranleigh are suitable for all vehicles fitted with an on-board computer and our equipment also helps us to resolve all dashboard warning light issues. 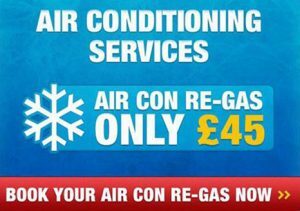 With great deals like this there has never been a better time to get your car’s air conditioning re-gassed. We provide a full range of professional garage services. From mechanical repair work, car servicing, MOT testing, advanced engine diagnostics and auto electrical services, we deliver a first-class service experience that’s always been the foundation of our business. “Excellent service - helpful and professional.